home Home arrow_right Forums arrow_right Minecraft arrow_right Teams arrow_right SundownTale Network. In The Works. Need staff to join our team. 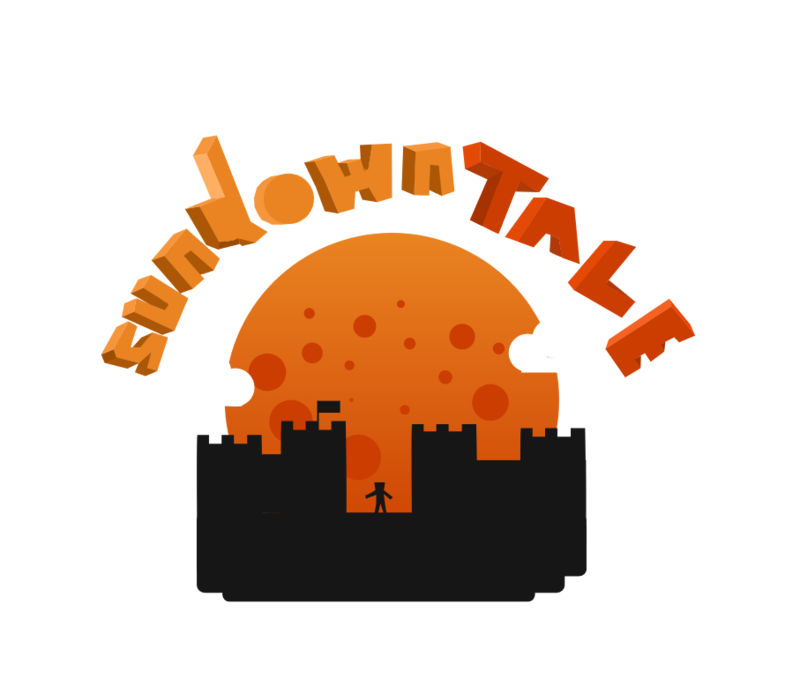 SunDownTale Network is a collective, fun and secure 21st-century server. Our Server provides a serene environment creating the Architecture that reflects the SunDownTale Values of innovation, beauty, and collaboration all throughout its time. Explore, challenge, buy houses, start you your own empire, even Start your own battles and so so much more. We have only just started and are atm in the progress of designing the entire server ready for the making of it.